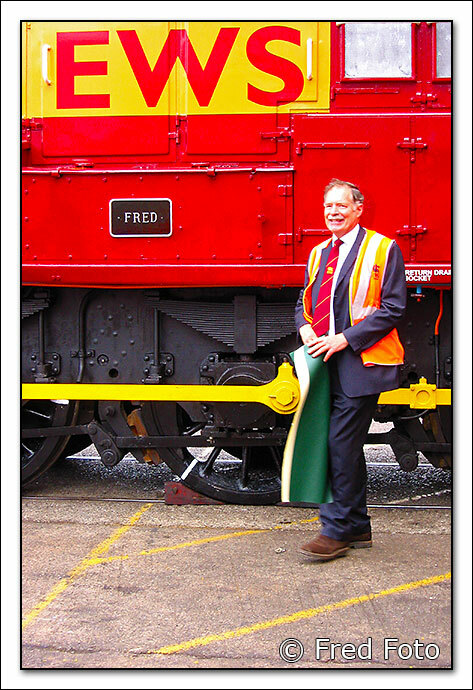 Class 08/0, 08951 was officially named "Fred" after retired Canton Depot Fitter Fred Billet in a private ceremony at Canton Depot on Monday 21st July 2003. 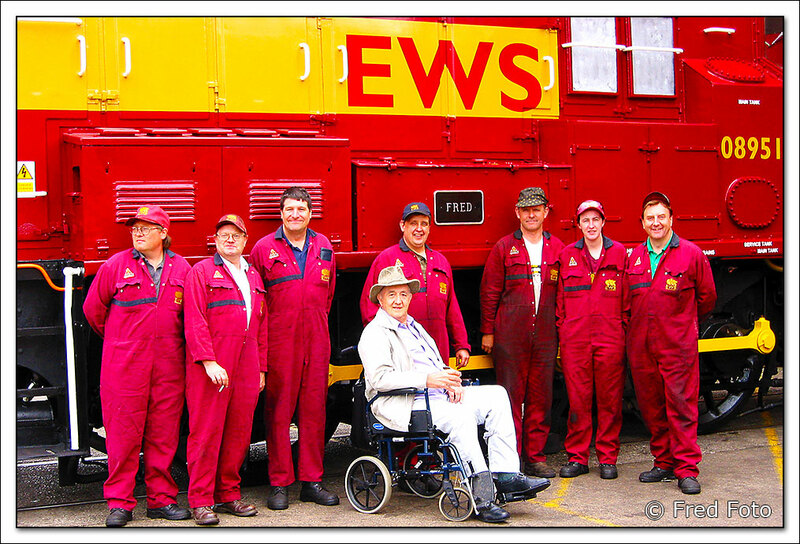 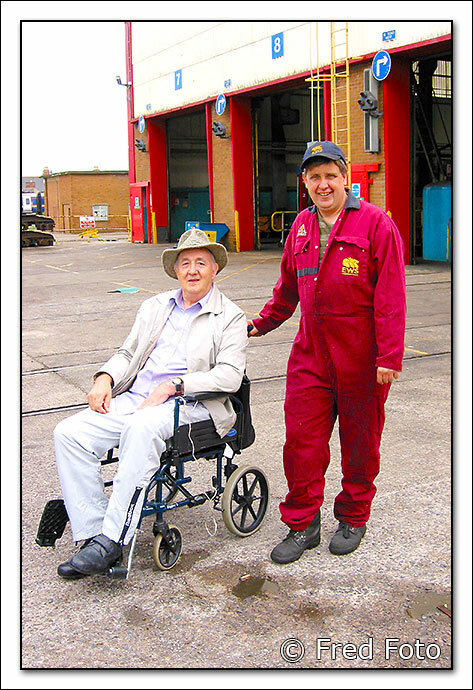 Fred Billet retired from EWS four years ago after 50 years service with British Rail / EWS in which his career started as an apprentice Fitter / Turner at the former Pontypool Road Depot. 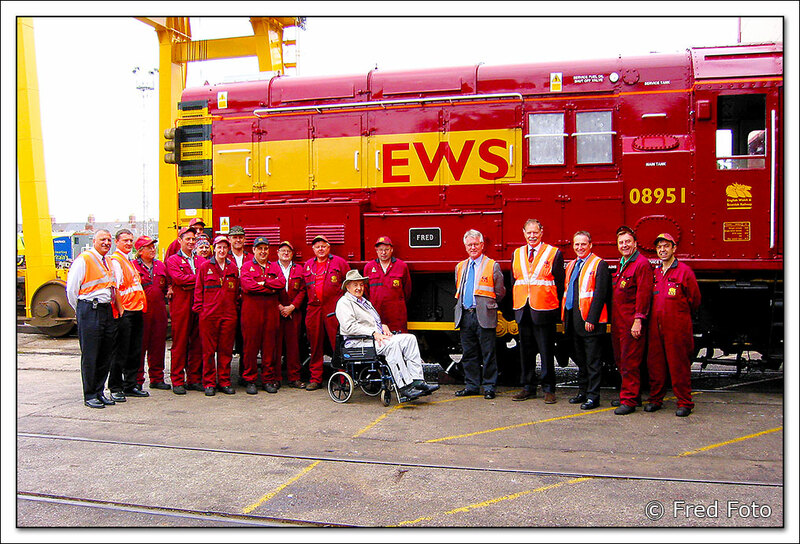 The ceremony was conducted by David Mathew in Tony Jameson's absence and was supported by his management team, staff from Canton Depot and Fred Billet. 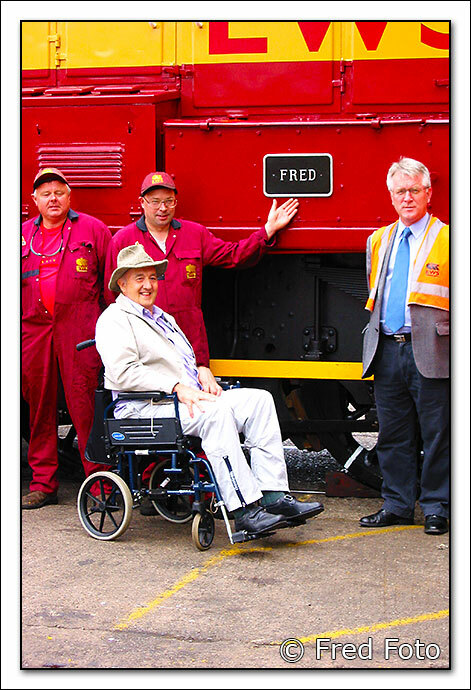 The Shuntergang were very fortunate to find Fred after a couple of weeks searching, just three days before the event, as he was staying with friends in Newport after recovering from a stroke. 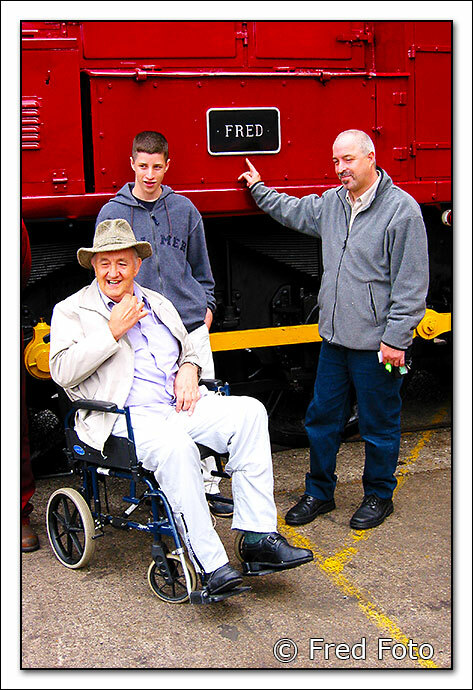 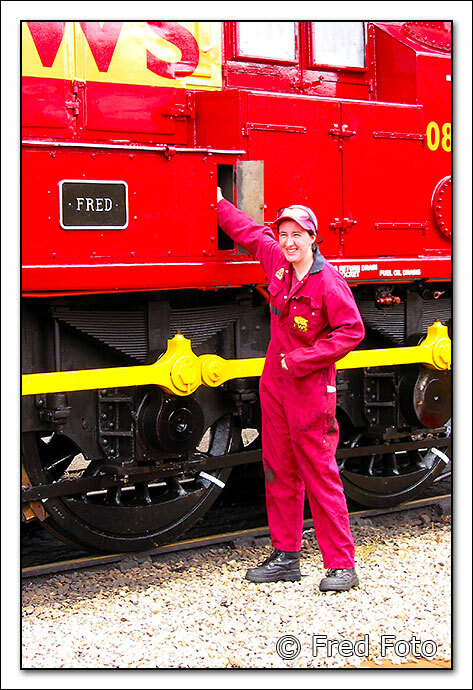 The formal naming of 08951 Fred underpins an initiative by the Shuntergang several years ago to name all their Class 08/09 locomotives after former Canton Depot employees. 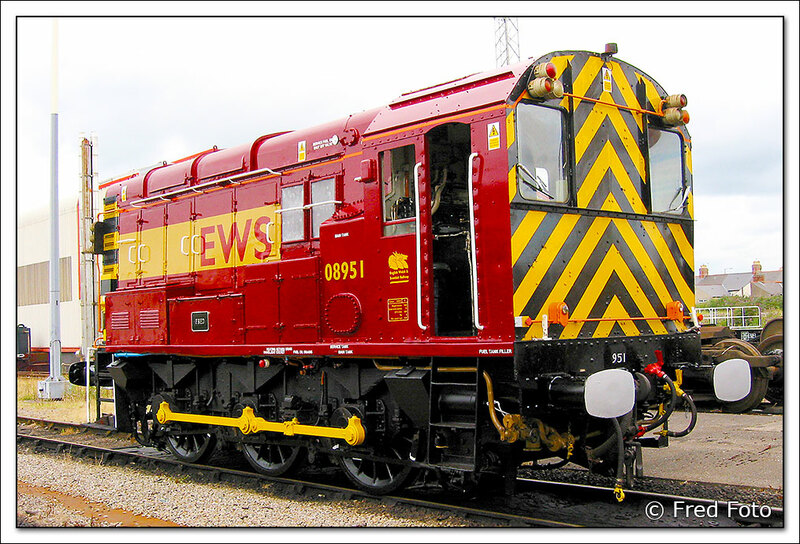 Prior to its repainting and B exam, 08951 was painted in former Railfreight grey livery and named Fred / Bugle Nose, the latter being Fred Billet's best friend Bob Purnell, whom were always seen together. 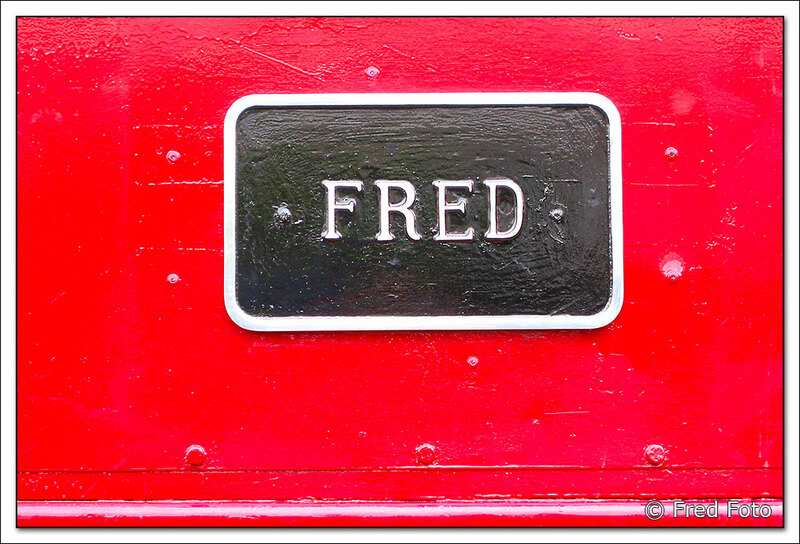 08951 Fred joins 08752 Lenny in a newly won contract to supply Celsa, formerly Allied Steel & Wire with three Class 08 locomotives and drivers for shunting duties within their steel making complex in Cardiff. 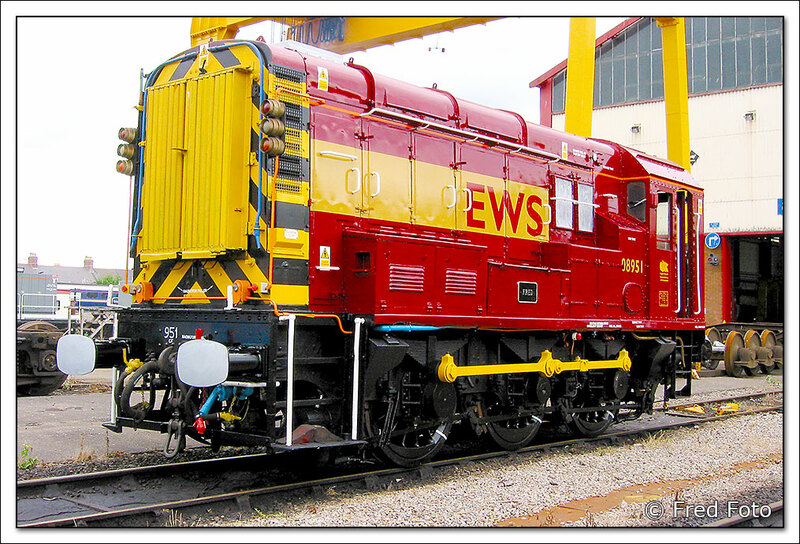 08951 Fred is one of five former Canton Depot Class 08 locomotives fitted with Remote Control apparutus and its recent overhaul was undertaken to the highest standards of craftsmanship as expected in true Canton Depot tradition, projecting a very powerful image for EWS and firmly placing them in pole position for enthusiasts interest.